Evo Morales, attending the UN General Assembly in New York, believes he may be targeted by a US-cooked plot to arrest him for trafficking cocaine. RT caught up with one of world’s most extravagant heads-of-state. 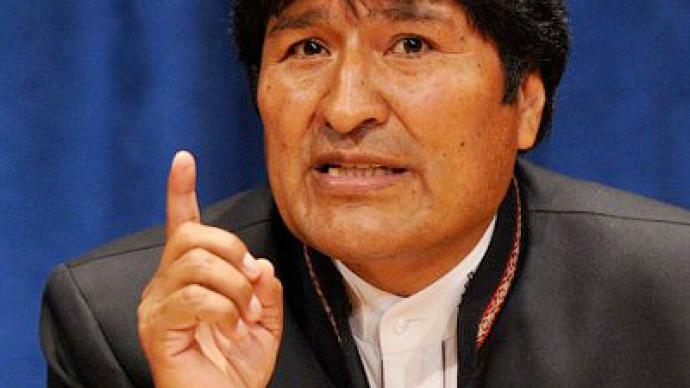 ­Morales explained his concerns traveling to the US to RT. “Several months ago there were rumors that a presidential airplane was arrested in the United States because traces of cocaine were detected there. 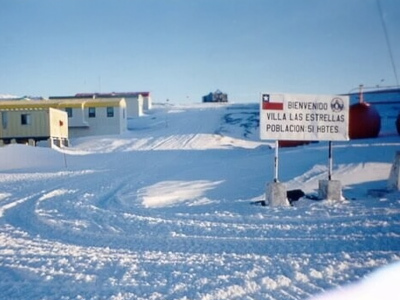 This means that there is some kind of a system, some preparations done by secret agents. This is another way of undermining the authority of the president and of the government. Do you remember this news from WikiLeaks? What was the US goal? Was it to capture me or neutralize me or overthrow me? But they failed. What can they do now? Try charging us with illegal activities, with drug smuggling or terrorism for instance, to ultimately destroy us. That's their plan, I believe,” he said. The Bolivian president says socialist ideas are growing stronger in the neighborhood and will continue to do so. 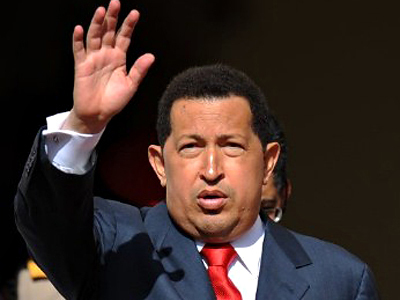 “Chavez and Fidel were referred to as to the Axis of Evil. And now almost all the South America turned into the Axis of Evil for imperialism and capitalism. It means that such presidents as Fidel Castro and Hugo Chavez were right. I have noticed that all the South America is dressed in red. That's how the countries, parties, groups, political leaders feel. Our duty is to maintain this struggle, democratic revolutions, revolutions without bullets, revolutions carried out through voting as is the case in Latin America, in South America,” Morales said. “Nevertheless, we all want to maintain diplomatic relations, good relationships with the US. I've been brought up in the traditions of keeping up dialogue. Dialogue is important,” he added. Morales says his friend and political ally, Venezuelan President Hugo Chavez is quickly recovering from cancer. “He is very strong, he's almost healthy. Of course he should be following the instructions by doctors and by Fidel Castro. 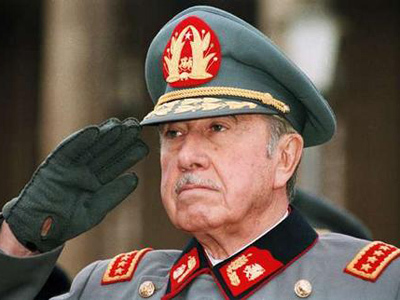 Hugo told me that Fidel supervised his treatment, he is a very sympathetic person,” he said. “After everything that happened to his friend Hugo Chavez, we understand that we should be taking care of our leaders' health. When we fall in love with our people, with our homeland, with the idea of integration, we forget about health. I was very pleased after our conversation, and I was happy because Hugo's voice was as confident and convincing as usual. He is very grateful to Fidel,” he added.